Omland Heal LLP is Penticton’s largest locally owned accounting firm. We have been serving the Okanagan area since 2007, and our predecessor firms have been operating in Penticton for over 35 years. Our team of experienced Chartered Professional Accountant partners are knowledgeable, professional and committed to service excellence. Our partners are continually involved in professional development courses and are also heavily involved in the community. We can assist with audits, financial statement preparation, US and Canadian personal tax preparation, tax planning, corporate tax returns, business planning, estate planning, tax compliance, and more. As a partner at Omland Heal, Wayne's practice includes advising professionals and owner-managed businesses regarding tax and financial matters, including corporate structure, family trusts and estate planning, business succession planning and income tax minimization. Industry specialties include professionals, retail, manufacturing and family holding companies. 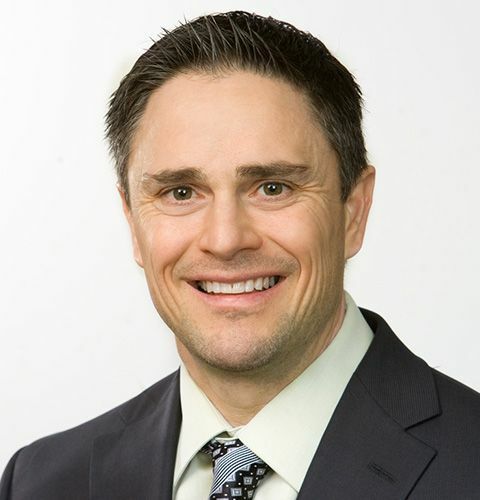 Wayne was born and raised in Victoria where he attended the University of Victoria graduating with a Bachelor of Science degree in 1988. After marrying, Wayne moved to Vancouver where he articled and obtained his CA designation in 1994. In 1995 Wayne accepted employment in Penticton with the predecessor firm of Omland Heal becoming partner in 2007. Away from work Wayne likes to spend time with his wife Meredith and their 3 children, Evan, William and Danielle. When not doing this, he can also be found enjoying a round of golf at the Penticton Golf and Country Club where he has been a member since 1995. 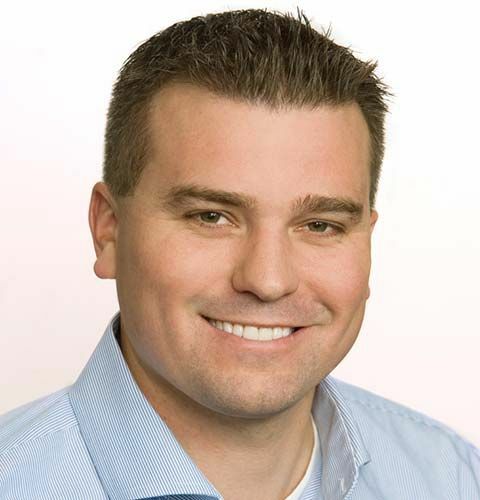 A partner at Omland Heal, Chris works on the audits of non-profit organizations and owner-managed businesses. In addition, Chris prepares business valuations for estate and tax planning. Chris has lived in Penticton since 1976 after moving with his family from Saskatchewan. After graduating from high school he attained his Bachelor of Business Administration from Simon Fraser University in 1996. After graduating from university Chris articled and obtained his CA designation in 1999 through the predecessor firm of Omland Heal. Away from work Chris likes to spend time with his wife Shona and daughters Addison, Josie and Alexis. Chris also enjoys snowboarding, playing hockey, softball and golfing at Summerland Golf and Country Club where he is a member. 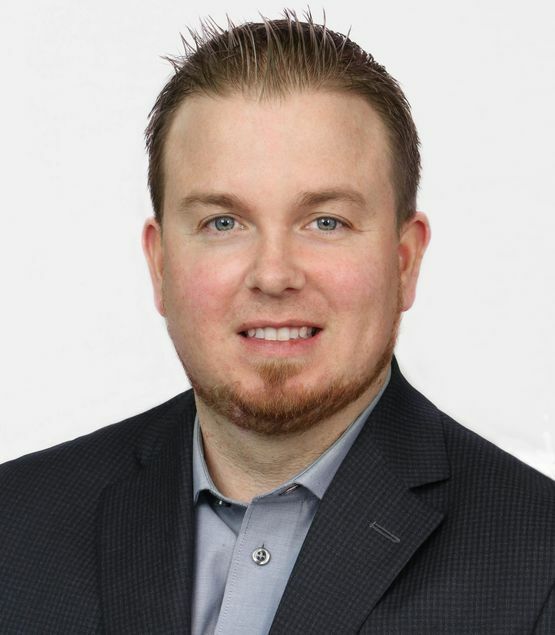 As a partner at Omland Heal, Ryan’s practice includes advising professionals and owner-managed businesses to meet their financial objectives. 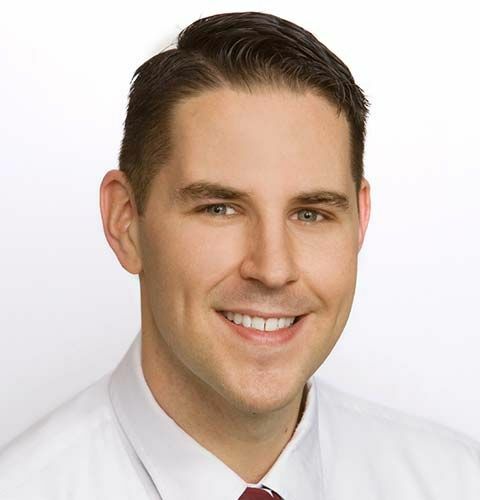 Ryan specializes in tax planning and minimization strategies, but also advises on corporate structures, family trusts/estate planning, and business succession planning. Ryan was born and raised in Penticton. He started his career at a national accounting firm in Kelowna and earned his CA designation in 2011 before joining Omland Heal in 2012. Ryan completed the CPA Canada’s In-Depth Tax course in 2016 allowing him to focus on personal and corporate tax matters. Away from work Ryan enjoys to spend time with his wife Allison, son Bennet, and daughter Lila. Ryan also enjoys hiking, fishing, and spending time outdoors. As a partner, Kris Omland brings a wealth of public practice and private enterprise experience. His practice covers a broad base of companies across Canada, primarily focused in the Okanagan Valley. Kris provides Canadian personal and corporate tax, assurance, and business advisory services, as well as US personal tax services. Kris was raised in Penticton and moved back to the city and joined Omland Heal in 2014. He has been a professional accountant since 2003 and his experience includes time at a national accounting firm, as well as senior accounting and finance roles in private business in both Canada and the United States including Controller and VP of Finance. Kris spends time away from work with his young family, including wife Jeanie, son Cason and daughter Elliot. As a partner, Andrew has extensive experience in personal and corporate tax as well as corporate year ends, and can provide a full range of professional accounting services. Andrew grew up in the South Okanagan and graduated from Penticton Secondary School. He has been in public practice since 2003 and qualified as a chartered accountant in 2007. Andrew spends his time away from work with his young family, including wife Kirsten, sons Callum and Riley, and daughter Keltie. They enjoy outdoor sports and camping in the summer and skiing in the winter. 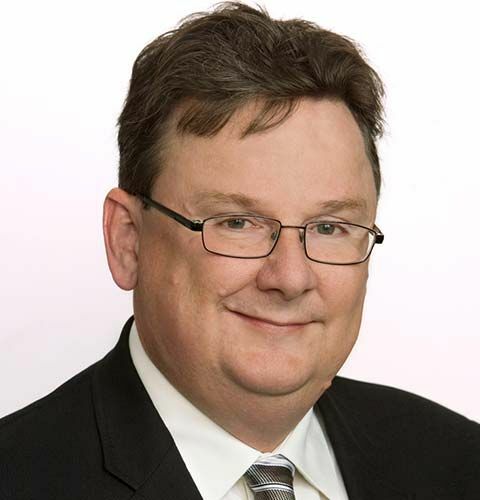 A partner at Omland Heal, Jeff is responsible for the independent review of financial statements and for resolution of significant issues as well as consulting with business owners and public sector clients. Jeff's practice includes a broad experience with both public and private sector organizations in various areas, including construction, retail, manufacturing, hospitals, school districts, banking, tourism, and First Nations. 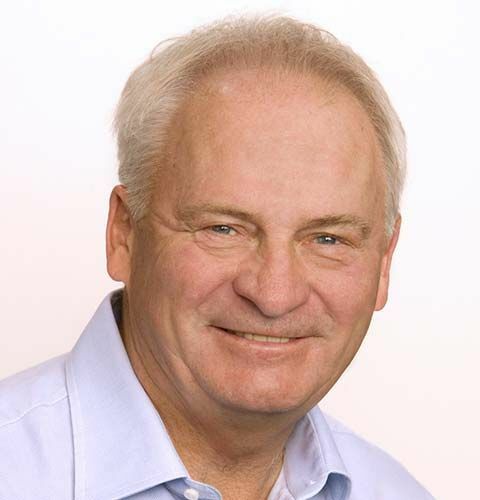 Jeff was born and raised in rural Saskatchewan where he attended the University of Saskatchewan, graduating with a Bachelor of Commerce degree in 1972. From 1972 to 1978 Jeff articled with a national CA firm in Calgary where he obtained his CA designation in 1974. Jeff's time was divided between audit, consulting and personal tax work mainly for medium to large corporations in the oil, construction and tourism industries. In 1978 Jeff moved to Penticton and set up his own practice progressing through a series of mergers into a national firm in 1982 where Jeff practiced as a partner until 2007. 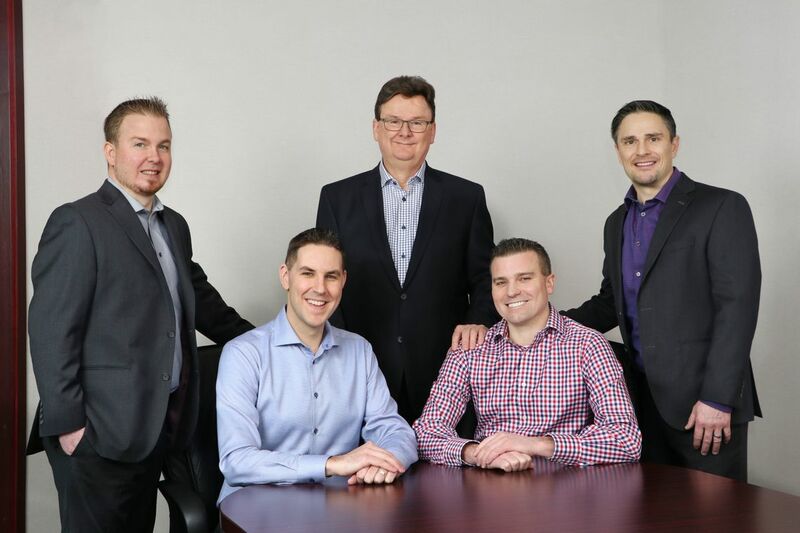 In 2007, Omland Heal acquired the Penticton practice from their predecessor firm including the complete staff and all client files. When not at work Jeff can be found enjoying tennis, golf, skiing and hockey.